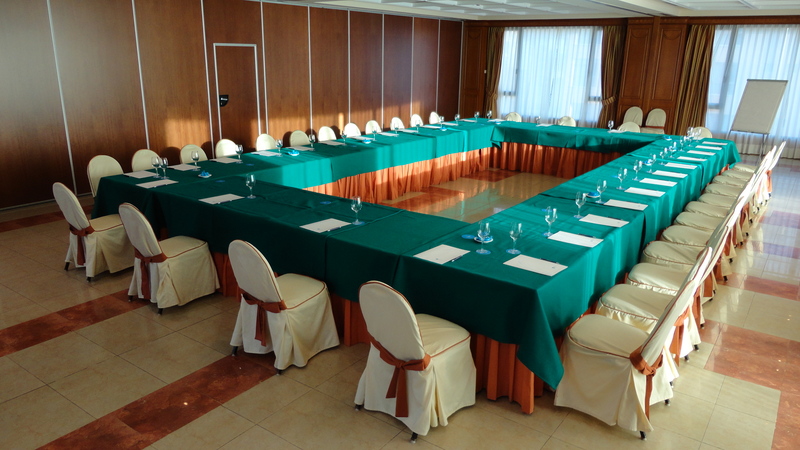 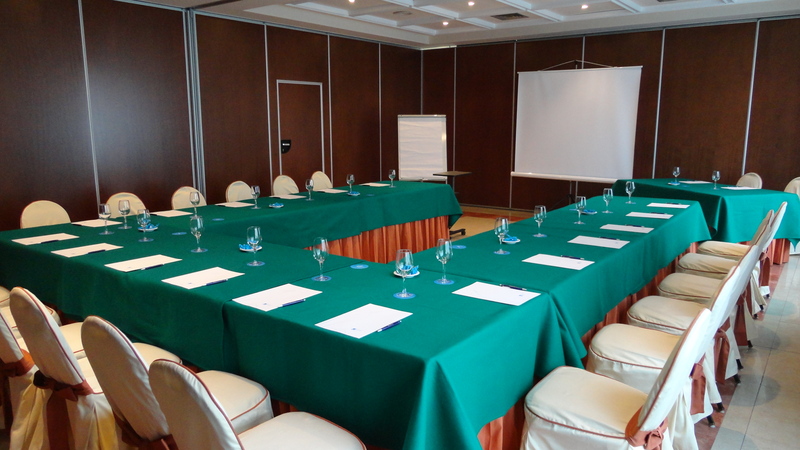 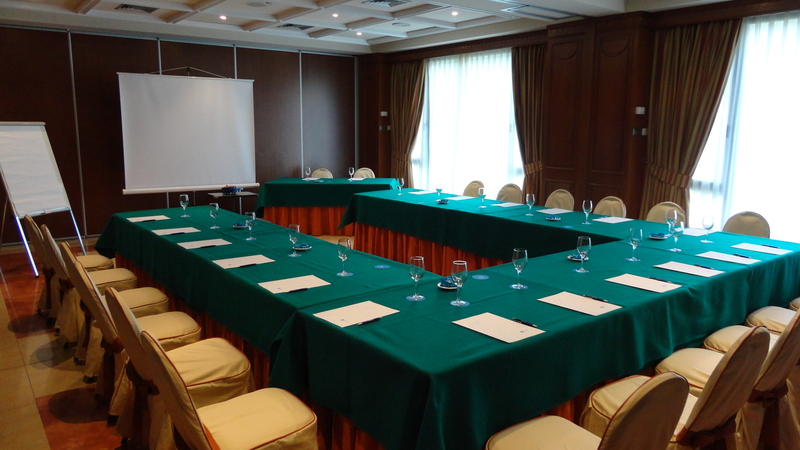 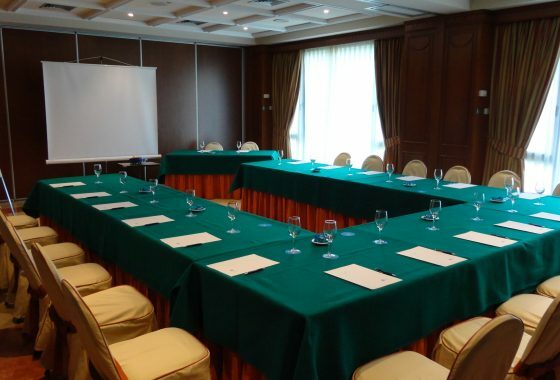 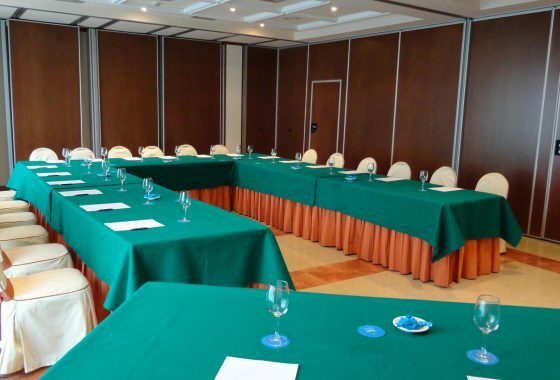 Two meeting rooms with capacity for up to 400 people per room. 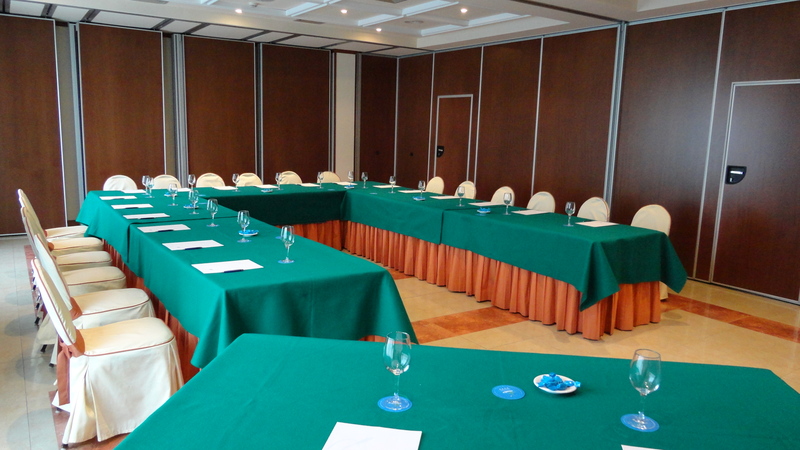 Fully equipped lounges for video conference, with high speed Wi-Fi and multimedia equipment. 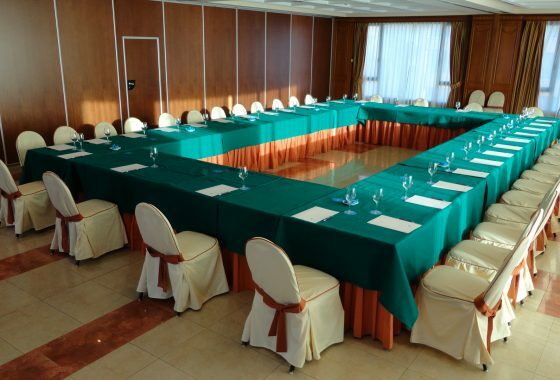 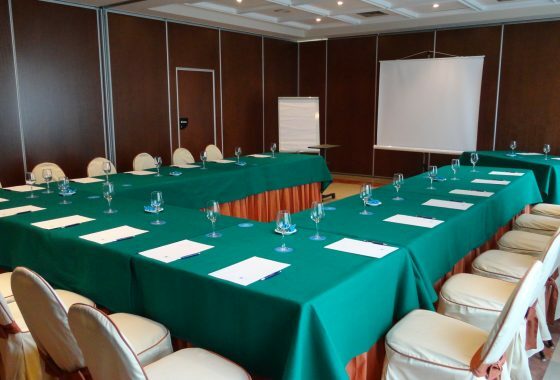 Our conference rooms do not have architectural barriers and are surrounded by green areas with lush vegetation.